I have written over and over about the many things that can distract drivers. Of course, the most obvious is texting and phone use. Others have included everything for tooling with the radio to eating and driving. All of these activities can be very dangerous as all it takes is second or two of lost concentration for a car accident to occur. The Chicago Sun Times reported some odd news last week when a semi-truck driver’s ill-timed sneeze sent his rig rolling onto its side Monday morning in northwest Indiana. The driver, a 48-year-old Hobart man, was not hurt in the crash, which happened on a ramp from State Route 249 to I-94 near Portage, according to Indiana State Police. As the driver entered the ramp, he started to sneeze, which caused the truck to run off the roadway and onto a grassy area where the rig rolled onto its side, State Police said. Luckily there were no injuries to the driver and the roll over didn’t cause any other traffic accidents. I think it would be tough here to put any blame on the driver as this may fit into the “act of god” category rather than any negligence on his part. Similar “act of god” situations include suffering a heart attack, stroke or seizure while behind the wheel and causing a traffic accident. In these situations it is difficult to prove liability on the part of the driver who caused the accident, and often times defense attorneys are successful in dismissing claims or reducing liability when there is the “act of god” defense. Regardless, luckily no one was injured as this was a semi-truck accident. 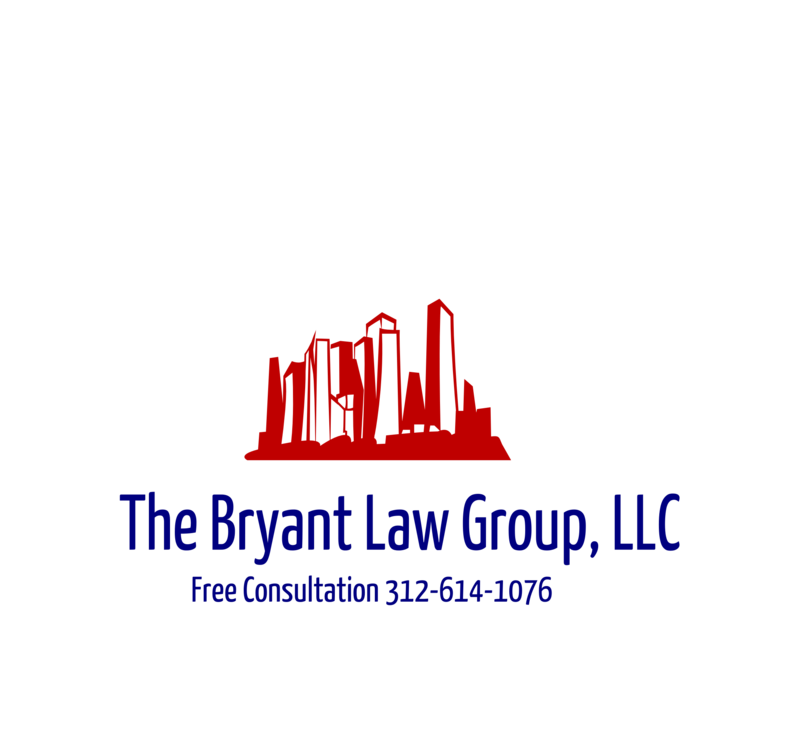 If you or someone you love has been seriously injured in a Chicago truck accident or Chicago car crash, then call Chicago personal injury lawyer, Aaron Bryant, for a free legal consultation at 312-614-1076.